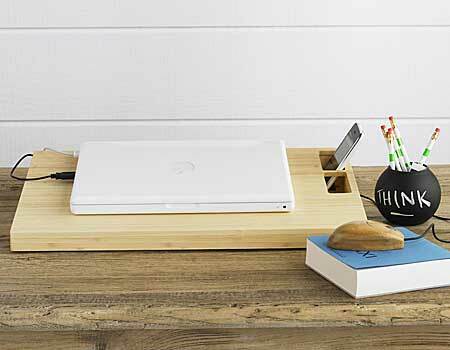 oh, love that laptop stand and the bamboo mouse! want one as well. 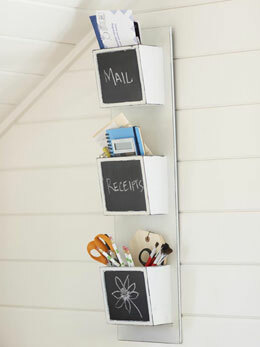 I have a wood magazine holder (for the wall) from Viva Terra that's great because it's functional and pretty. 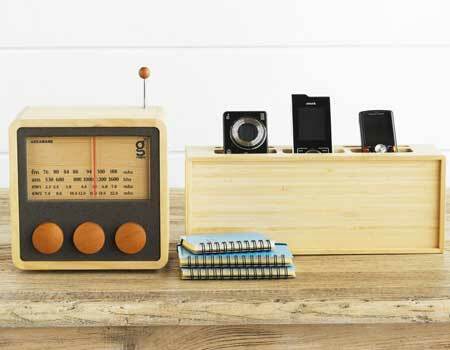 Oh that chalkboard organizer and retro bamboo radio is love! 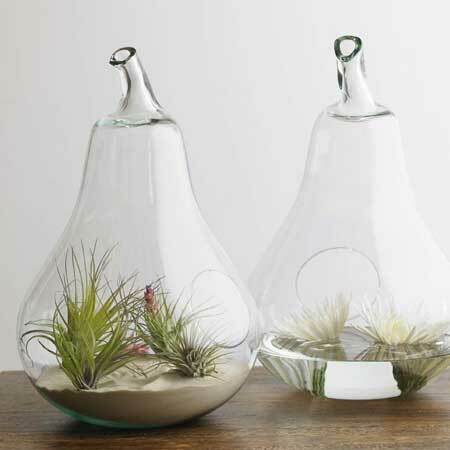 those glass pear-shaped terrariums are beautiful!!! I love love love terrariums! So cute!